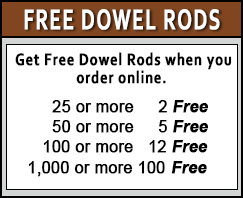 Lower your costs with this four foot, economically priced, Poplar Dowel Rod. 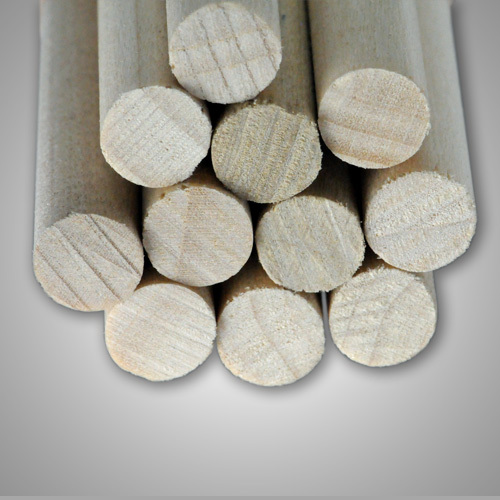 Cutting this dowel is trouble free as Poplar resists splitting. Poplar is free of knots and strong. 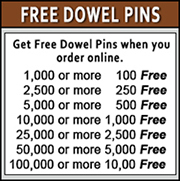 Need your order shipped quickly? Our staff can expedite your order.